We believe that the images captured on your wedding day should be a wonderful mix of informal natural moments not only centred around the Bride & Groom but also capturing your invited guests, the important detail shots, venue images to set the scene, and perhaps some more traditional formal group shots - it's your special Day and the photography should be very much your choice ! We have years of experience and can offer our expertise in the planning meetings that we have with you before the wedding, make suggestions on timings, the best locations for shots, and listen carefully to your own wishes. Our photography is relaxed, natural and fun, and we work quickly to capture the memories of your special day in our images. 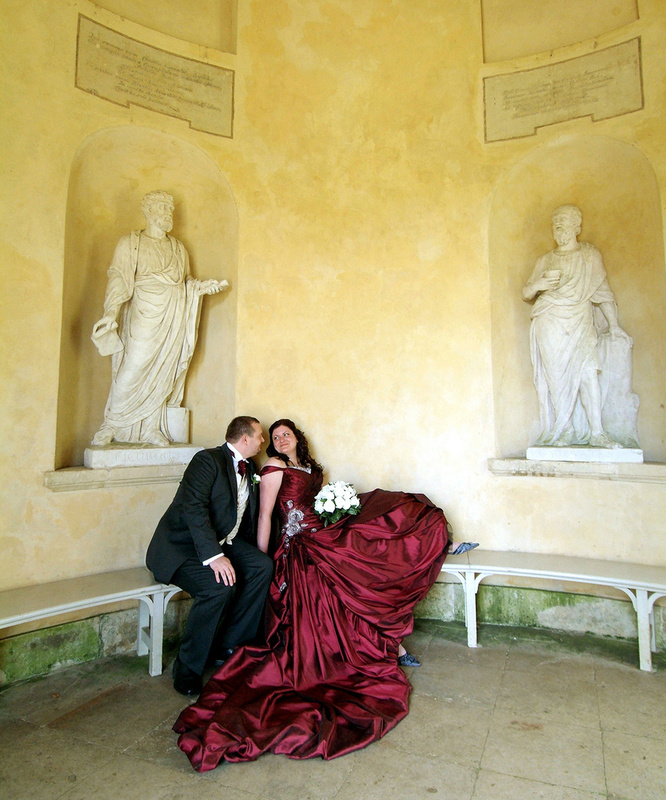 We liaise carefully with your chosen venue(s), and make sure that the photography schedule works like clockwork to ensure that everything runs smoothly. Check out our services and pricing on the Wedding Packages page, and browse through our Wedding Gallery images. Our great new mobile App which includes up to 40 of your favourite images for installing on your mobile device or tablet, is included free with our wedding packages. We'd love to hear your ideas and plans, and how we could make your wedding day even more special, so do please get in contact with us.